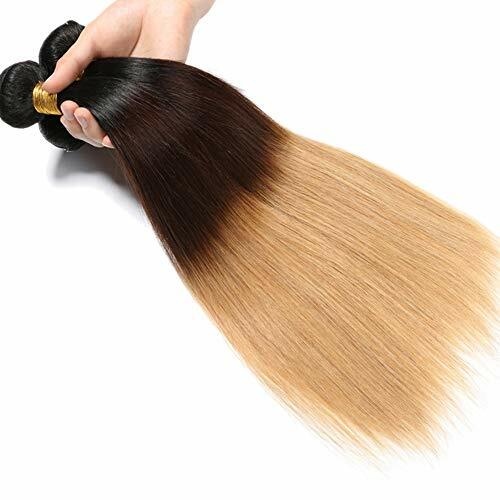 We sell only 100% REAL human hair. It is then shipped to our own factory where it is assembled and packaged. 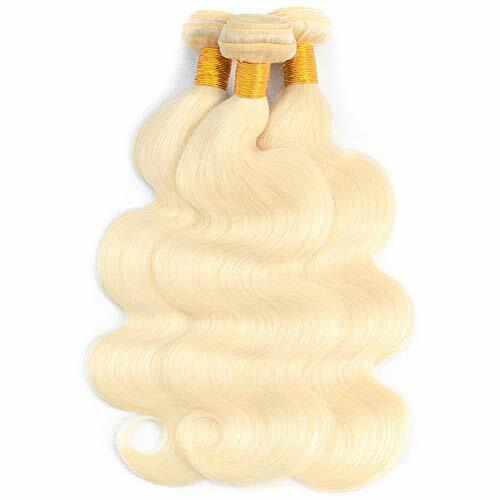 This is how we are able to provide a product with the strictest quality standards for an unbeatable price.All of our hair originates from the single person to ensure that the entire bundle is the same in texture, feel, and look.And our hair is specifically designed to allow our clients the freedom of choice. Curl, crimp, natural wave, up-do, or straight, it will adapt to any style day in and day out. 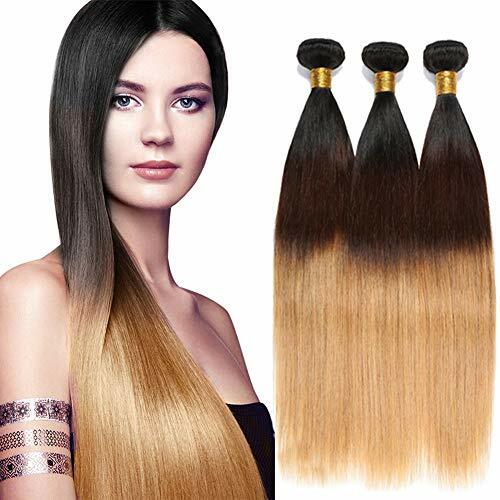 With proper care and maintenance, and the use of the correct hair care products.Human Hair Weave offers you various ways to style your hair. 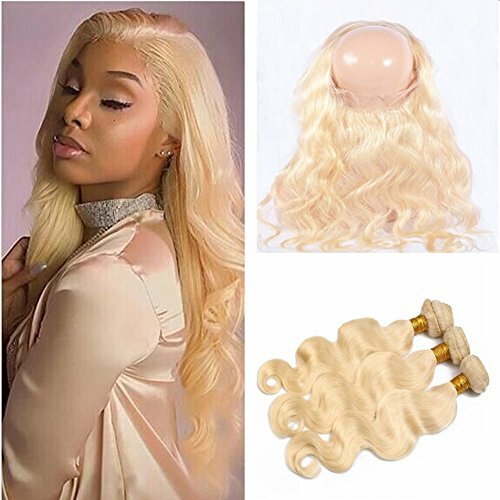 No matter you decide to add length to your hair or prefer to wear voluminous hair, this Human Hair Weave 18 Inch is an ideal choice for you. 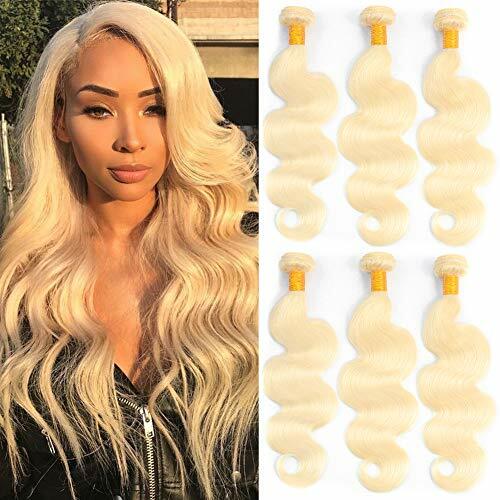 Made of 100% human hair, such human hair extension will go well with your natural hair thus provide a quite natural looking. When you choose to wear the Virgin Hair Extension, you are able to explore the versatility of your hair. Generally, this type of hair weave will last for about 6 months if you attach it properly and take good care of it. In fact, you can treat the weave just as you do for your natural hair to maintain it in good condition.